Claudio Giordano has significant experience in transfer-pricing matters, permanent establishments, optimisation of dividends, interest and royalties. He assists in matters relating to VAT aspects of the international commerce and promotes a group of European studies which is attended by VAT experts from leading independent firms operating within Member States. He assists family businesses in restructuring corporate governance also considering the generational continuity. He is also responsible for succession planning and safeguarding of family assets..
Acting as defence counsel before the Court of Cassation and other Superior Jurisdictions, he has acquired vast experience in tax litigations. He is non-executive member of board of boards of directors of private companies. 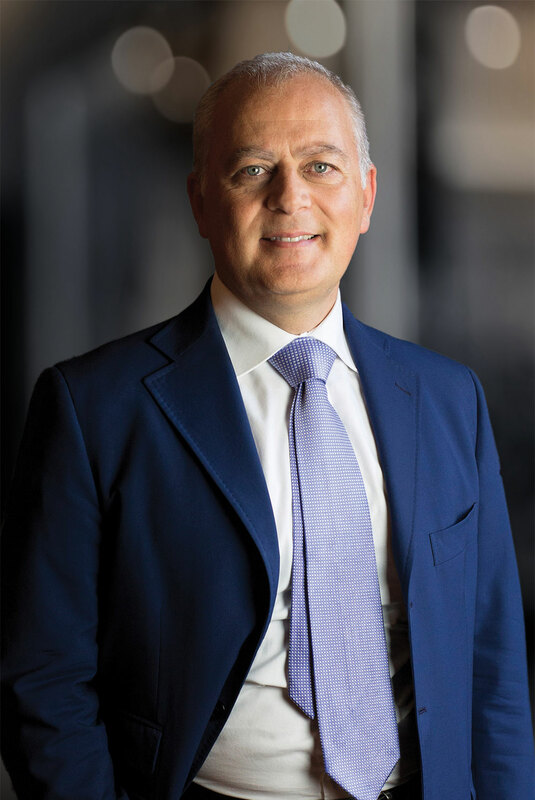 Claudio Giordano has been Founding Partner of Nunziante Magrone since 2017.